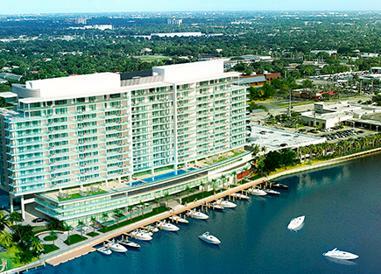 Riva is a 15 story luxurious condominium in Fort Lauderdale right along the Middle River. 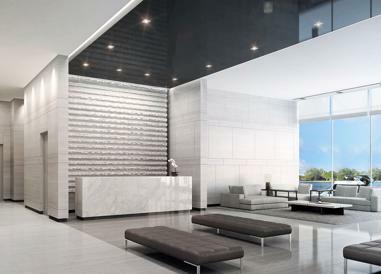 With 100 spectacular units, this condo features amazing views of the beaches, Fort Lauderdale skyline and, of course, the Middle River. 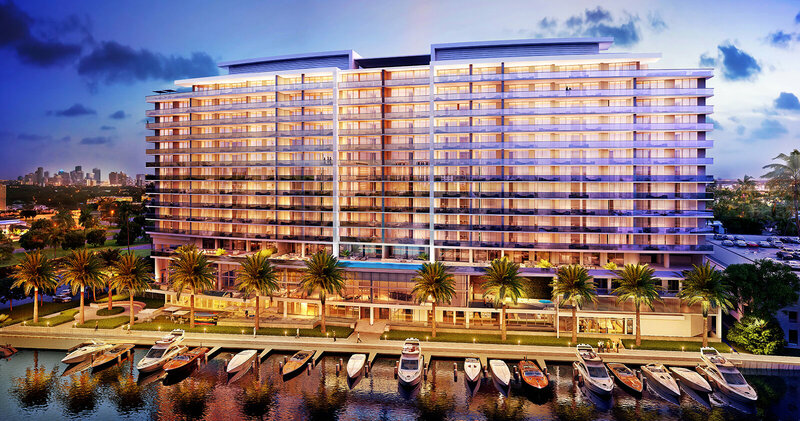 Riva also offers private boat slips to its residents, accommodating vessels up to 30 feet. 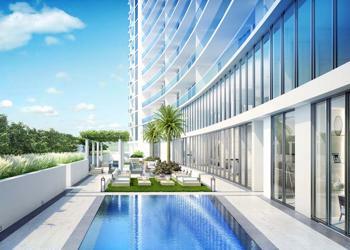 Inspired by the resort-living style, this condo has promised to be a paradise for water lovers. Bradley Deckelbaum is the fourth generation of his developer family, continuing a 100-year legacy from Canada to Florida. 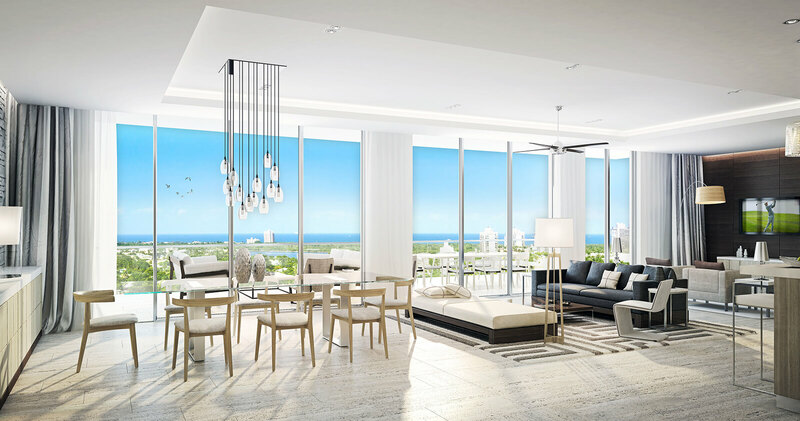 The family has completed over 2,000 homes in Florida, with a value of $800 million, and now are in charge of this promising and innovative condominium. 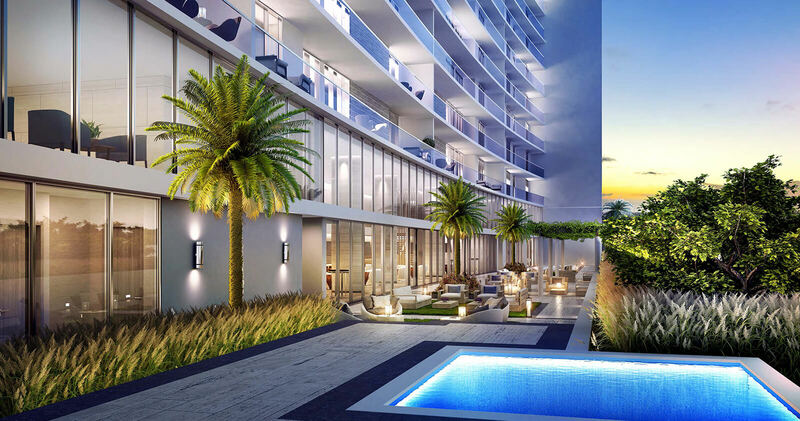 This waterfront address will have private elevator access for all units, with spacious terraces that go up to 17-feet-deep to 72-feet-long. 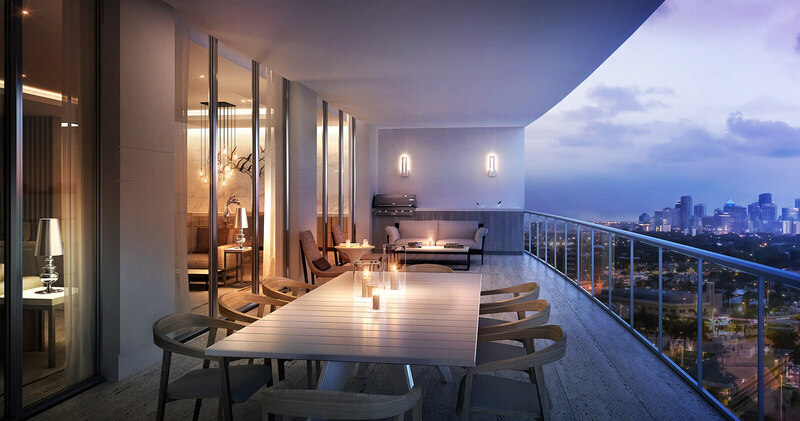 With selected residences from 1.538 to 8.788 Sq. 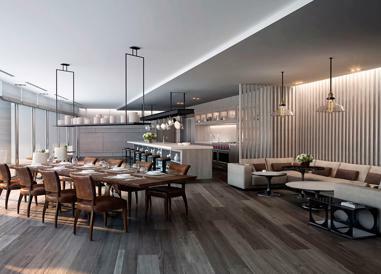 Ft of interior space, all carefully designed and with attention to detail. Two floors, two terraces, two horizons, two-car garages and a boat slip, everything about RIVA Penthouse is about giving more than you expect. In over 5,000 - 8,000 Sq. Ft. of indoor and outdoor living space, the residents of Riva will enjoy the contemporary waterfront lifestyle. It’s the indoor-outdoor resort for only 100 owners. The 400-foot long landscaped river walk overlooks the private boat slips and the visitors’ dock. The water sports center also offers rentals, charter boat trips and right at your dock is your own 22-foot electric water taxi, to shuttle you across the river for tennis in the park and a visit to Galleria Mall. The 4th and 5th floors are devoted to your 65-foot lap pool, the Riverview fitness center, Borghese-themed spa, the two-story owners’ lounge, and the “Cucina” dinner party kitchen/lounge. The 4th and 5th floors are devoted to your 65 feet lap pool and sundeck, the Riverview fitness center, Borghese-themed spa, and the two-story owners’ lounge and the unique “Cucina” with a catering kitchen for hosting private events. Right at your dock is your own 22-foot electric water taxi, to shuttle you across the river for tennis in the park and a visit to Galleria Mall. Featuring a water sports center that offers rentals and charter boat trips for its residents, plus a private deck for your water toys. It’s the indoor-outdoor resort for 100 owners. 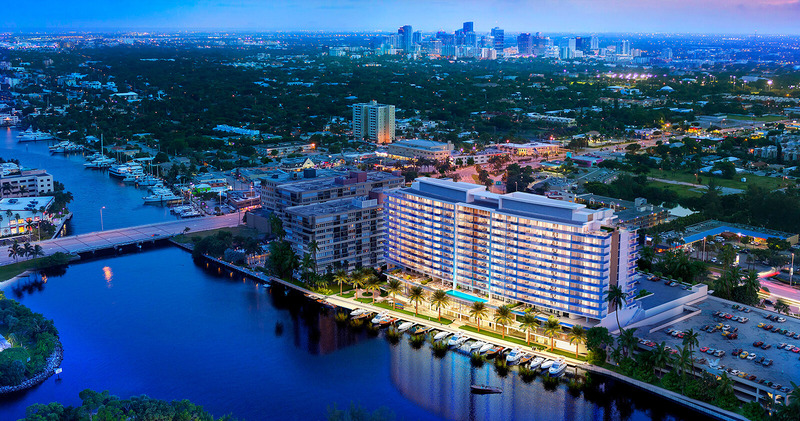 The 400 feet long landscaped river walk with the private boat slips, the visitors’ dock for your paddleboards and kayaks and 400 feet of waterfront amenities. Sq Ft Range: 1,500 - 2,544 Sq. Ft.